Jagan, son of former CM YS Rajasekhara Reddy, submitted in the affidavit that four bulletproof vehicles were owned by others but registered in his name. YSR Congress president YS Jaganmohan Reddy owns assets of more than Rs 375 crore but does not own a vehicle. He declared his assets on Friday while filing nomination for Pulivendula Assembly constituency in Kadapa district of Andhra Pradesh. His movable assets were over Rs 339 crore while immovable assets were worth more than Rs 35 crore. In 2014, while filing nomination from the same constituency, Jagan had declared total assets of Rs 343 crore. The assets of his wife YS Bharathi Reddy, a businesswoman, have also gone up to Rs 124 crore against Rs 71 crore in 2014. This includes movable assets of Rs 92 crore and immovable assets of over Rs 31 crore. Their two daughters together have movable assets of Rs 11 crore. 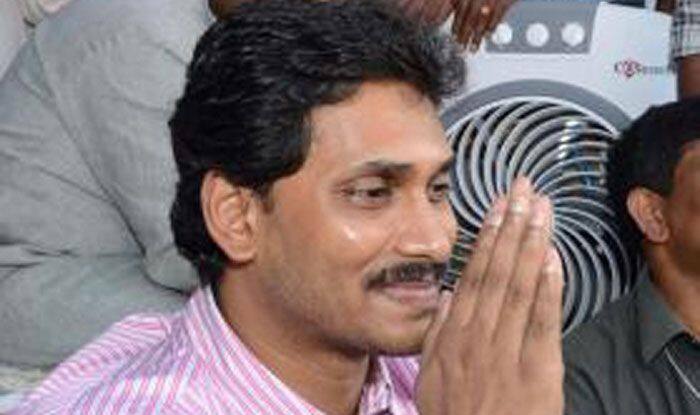 Jagan, son of former Chief Minister YS Rajasekhara Reddy, also mentioned that he owns no vehicle. He submitted in the affidavit that the four bulletproof vehicles were owned by others but registered in his name.